Love Forever-rich floriental sweetness of scarlet roses and dark, lush berries. Adore Forever-floral musk and sparkling pink roses laced in amber. If you're more inclined to smell the sweetness for the rest of the day, I highly recommend Love Forever. If you're into a floral musk, then Adore Forever will be your pick. 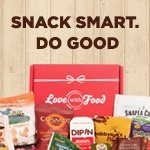 These are available on many online retailers and select drugstores/markets near you! 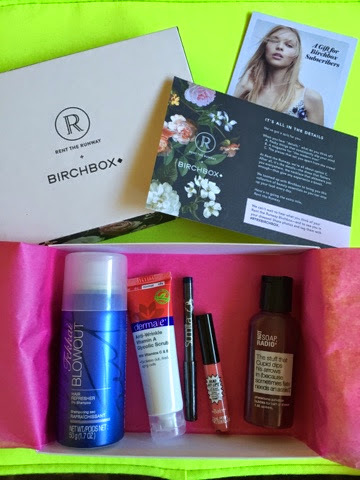 This month, I chose the specially curated Birchbox with Rent the Runway. 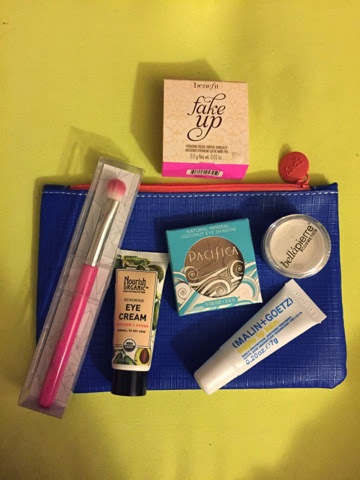 I haven't received these items before, except another shade of Sumita eyeliner, so I was excited to try these products! 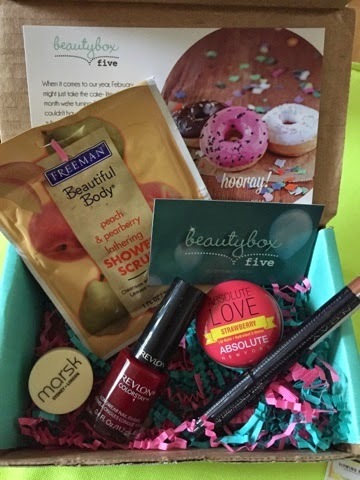 Get your very own Birchbox for $10/month here today! Spring is just around the corner, despite what the groundhog says! As soon as it comes though, we'll be wearing our tanks and even shorts. Or we'll get away for Spring break and wear our fave swimsuits. 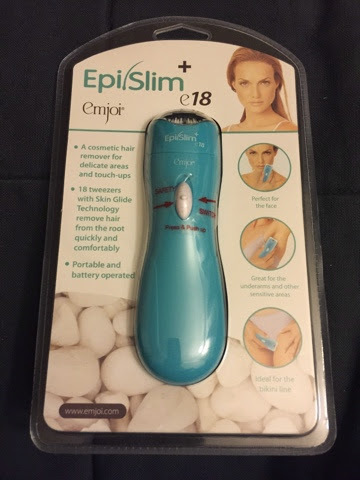 The Epi Slim+ Epilator from Emjoi is what you need to get rid of unwanted hair on your face, underarms or bikini line. This slim and ultraportable device is great to use and also easy to bring along on a weekend trip. It's designed with 18 tweezers with skin glide technology to quickly remove the hair from the root.after one use, I definitely felt the difference between using this and a razor- smoother skin afterward! Most likely due to its gliding effect.. Amazing! Check out www.emjoi.com to get yours today!